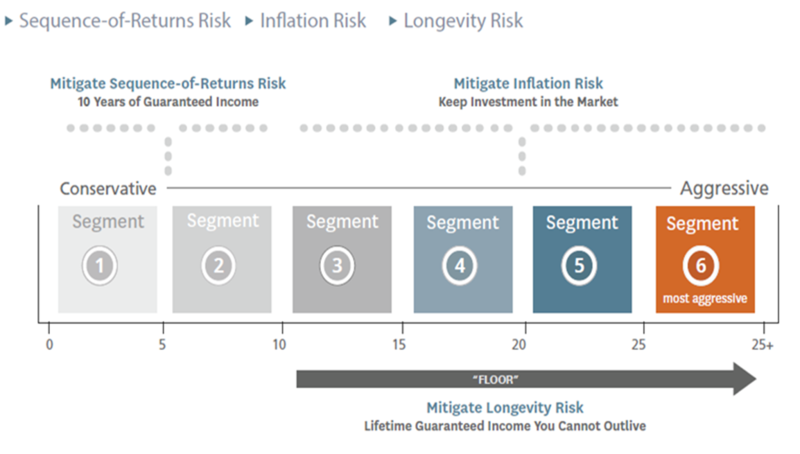 How do you build a long-term plan that will provide income to last your lifetime? How long will your money last? Click Here to find out?